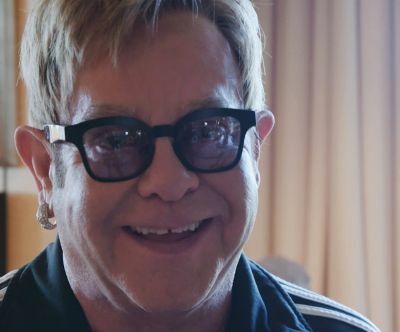 Watch the Elton John: Arts & Charity Playlist. To buy one of Elton’s albums or see him in concert is to be invited to share in Elton’s love of music and performing. 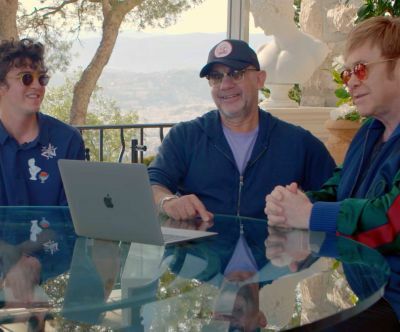 But Elton puts a great deal of time and energy into other areas of his life as well. He is a champion of and contributor to many other forms of art, as his recent exhibiton of Modernist Photography at the Tate Modern displayed, and is a tireless advocate of the Elton John AIDS Foundation (EJAF) and other not-for-profits. 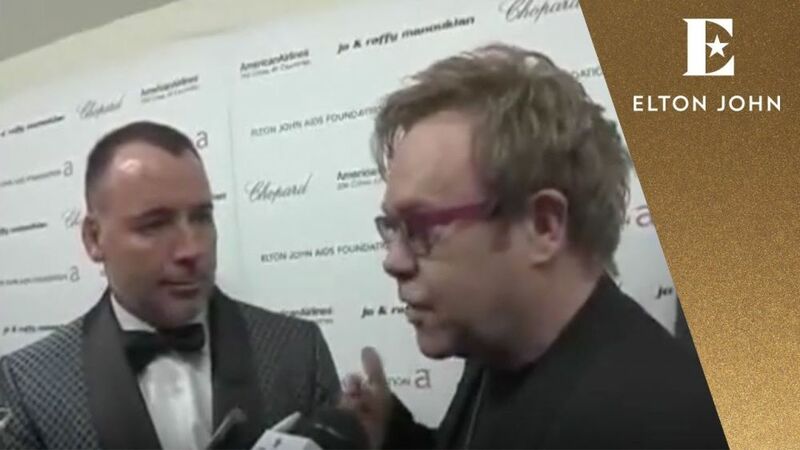 A behind-the-scenes look at the EJAF, with videos detailing the charity’s beginnings, the 19th Annual Oscar Party, and other events. 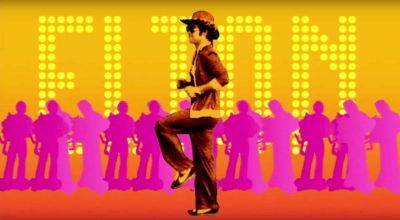 Five Billy Elliot the Musical featurettes, including the London production trailer and interviews with two generations of American “Billys” at the show’s final night on Broadway. Elton sharing his passion for collecting and a video tour of his Modernist Photography collection in his Atlanta, GA home. Film director Cameron Crowe discussing filming the iconic Tiny Dancer scene in the movie, Almost Famous.